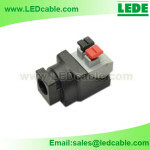 DC Jack to DC Jack Connector female/female. 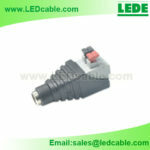 Let you connect two male DC power plugs together. 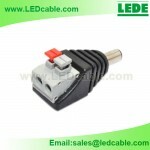 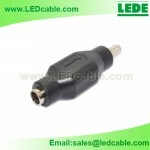 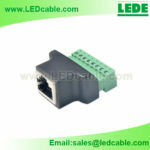 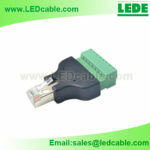 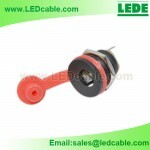 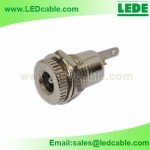 5.5mm DC Jack to DC Jack Connector female/female. 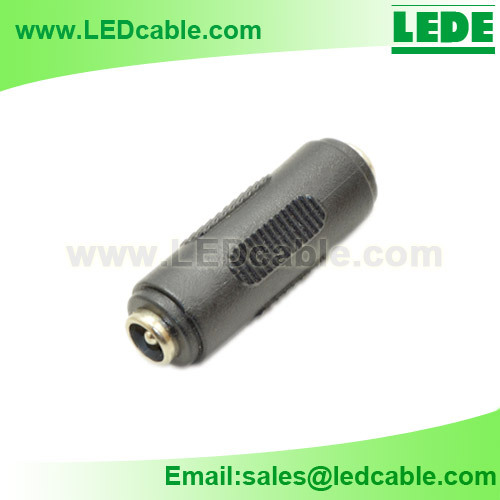 Connector: 5.5×2.1mm Female Connector on both ends.